Who will win- Fantasy or Sci- Fi? Its a battle! It is also an awesome discussion to have in your library office! 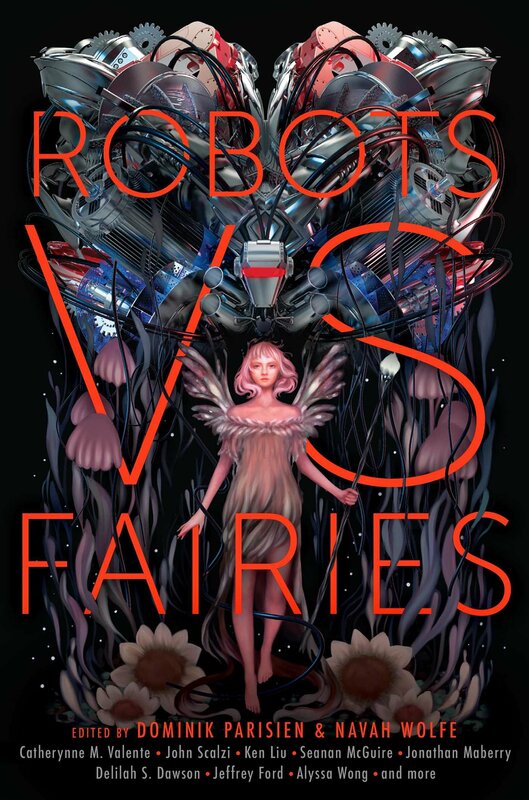 This is a unique anthology of all-new stories that challenges authors to throw down the gauntlet in an epic genre battle and demands an answer to the age-old question: Who is more awesome—robots or fairies?